A casual visitor to the coal and steel area of South Yorkshire could be forgiven for disbelieving that in the villages beyond the sulphurous smog, there thrives a wide-spread tradition of Christmastide singing. Full-voiced, harmonised singing that flourishes not merely within the organisation of a choral society or a church choir but rather in the convivial, highly sociable and totally unsanctified setting of the local pub. Very few of the carols are found in the standard collections used by schools and churches or indeed have the same turn of tune, because this district is one of a few pockets remaining in England in which survives a repertory of carols that pre-dates the work of 20th century hymn book editors. 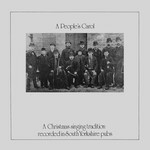 Ian Russell, who has made a study of this carol tradition, says that there are at least eight pubs in the area where some singing still goes on and about twenty where the tradition continues strongly. 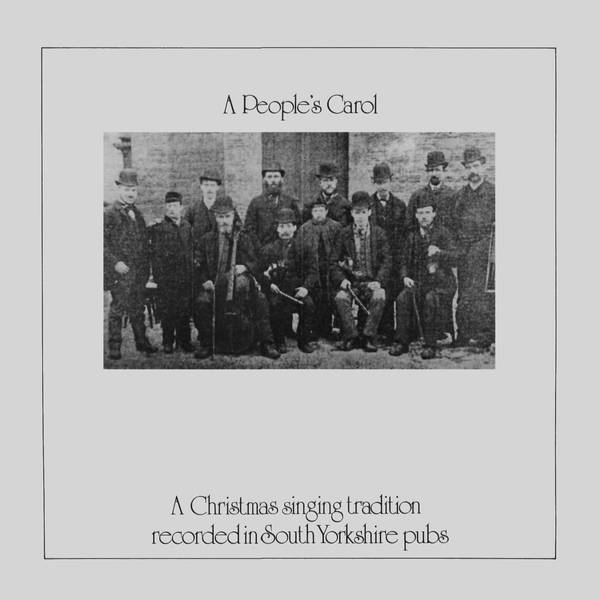 This is a compilation of carols from Village Carols cassettes and CDs. 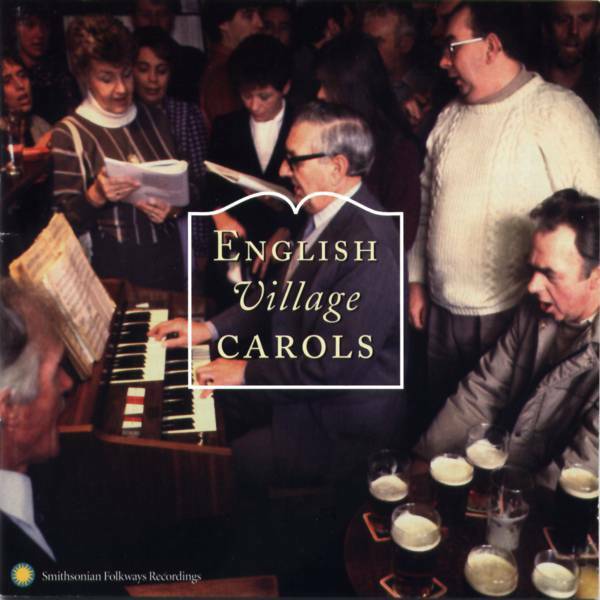 See also the Village Carols CD Hark, Hark! What News: Village Carols from the Royal Hotel, Dungworth .